Lynton Group is a world-leading manufacturer and supplier of aesthetic, surgical and conservation lasers. 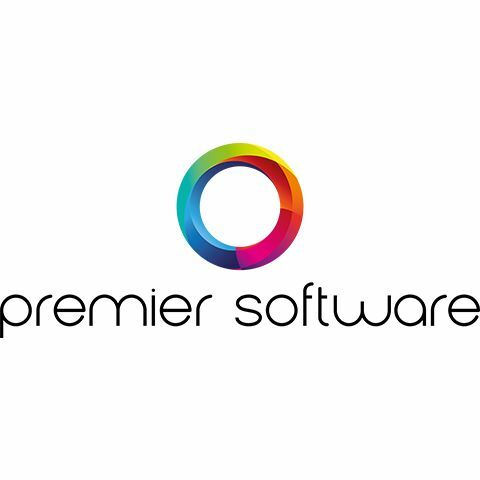 Premier Software has spent 25 years’ developing razor-sharp management solutions specifically for the hair and beauty industries. 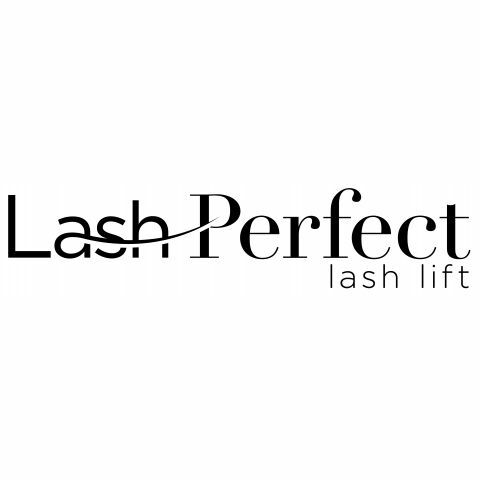 More than skin deep, Premier listens carefully to its clients’ requests and responds to industry trends. Salon Services is our professional business brand trading at over 80 stores. Trade customer membership provides exclusive trade store access, discount prices and benefits such as regular news, updates and promotions.